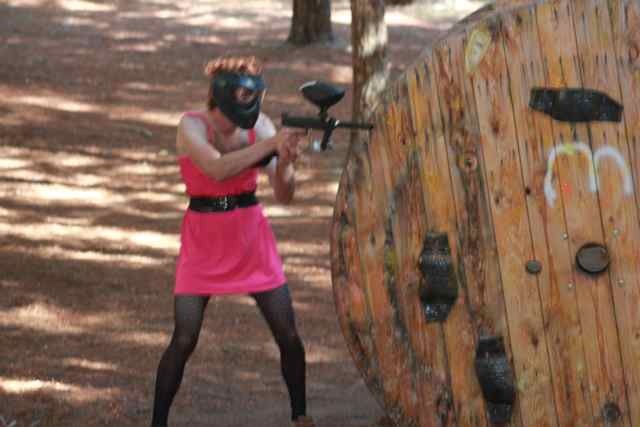 Queenstown Paintball – If you’ve got the guts, we’ve got the (paint) balls! 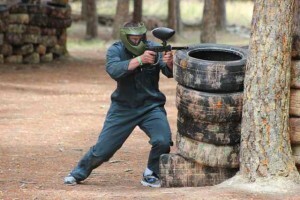 If you’re looking for things to do in Queenstown, look no further than Queenstown Paintball! Queenstown Paintball which is part of The Playground is fast becoming one of the best Queenstown attractions. Paintball is perfect for a stag do challenge – kick the stag party off with a bit of mates vs. stag competition! Paintball is also fun for the whole family and a fantastic birthday party idea. 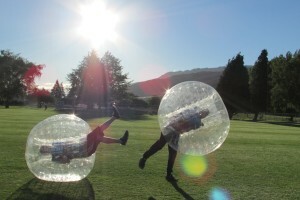 Settle the score between work colleagues by including paintball or any of The Playground’s other activities to your next Queenstown conference or team building event. For an adrenaline filled Queenstown activity, visit Queenstown Paintball at The Playground.